As August begins to slowly slip by, it’s important to remember that winter is just around the corner. That means it’s time to start thinking about preparing your lawn for winter, so come next spring, there will be considerably less work to be done. Follow these 5 fall lawn care tips to best prepare your lawn for the cold months ahead. 1. Water and Mow – Continue to water and mow your lawn regularly throughout the fall to keep your lawn as healthy as possible before the temperature drops. For the last couple mows of the season, cut your grass shorter than you normally would (set the blade to the lowest setting). Doing this will allow as much sunlight as possible to penetrate the crown of the grass and cuts back on the amount of grass that can turn brown during the winter. 2. Aerate and De-Weed – Aerating your lawn will help fertilizers, seeds, and water reach deep into the root system increasing the likelihood of sustained nutrition throughout the winter months. De-weeding your yard provides a similar effect. 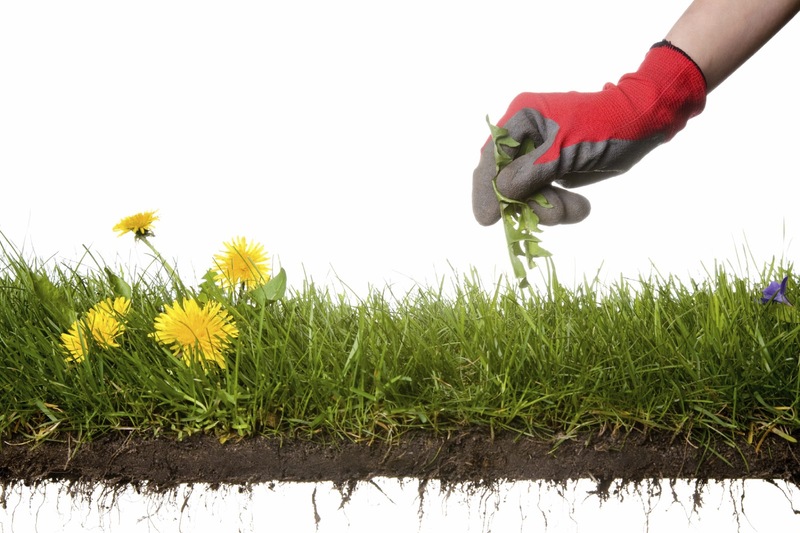 Also, many weeds have the ability to thrive in winter months while grass is unable to grow, so removing all weeds will keep your ratio of weeds to grass in a healthy balance. 3. Rake Up Leaves – It’s important to remove any fallen leaves from your lawn, especially before they have a chance to get wet. Unattended wet leaves create a soppy blanket that will suffocate your grass and become grass fungus’s new best friend. It’s a good idea to tackle fallen foliage over a couple of raking sessions rather than letting them pile up into a heavy, unmovable mess. If you really dread raking leaves, a lawn mower fitted with a collection bag is always an option. 4. Fertilize – Fall is the best time to fertilize your lawn. Surprised? Grass leaves grow much more slowly as the temperatures get cooler but their roots continue to thrive and grow. 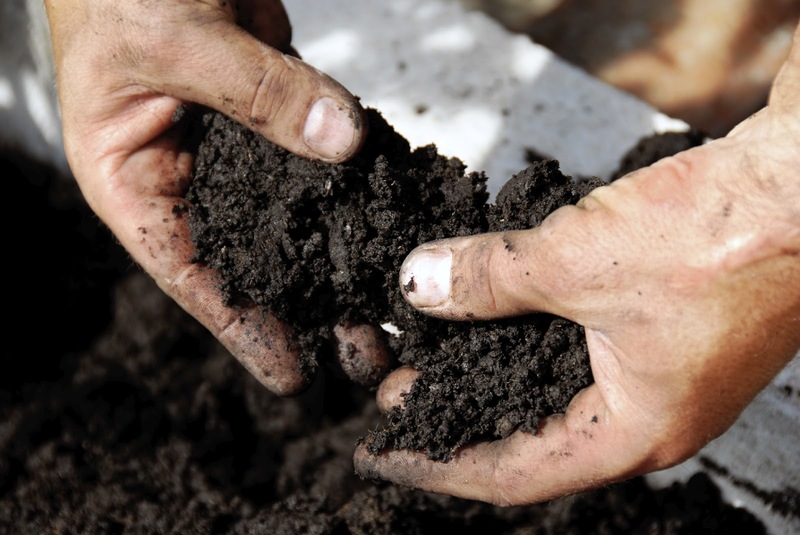 Providing a healthy dose of fertilizer before the slowing process is set in motion will ensure your grass has all the nutrients it needs to grow strong, deep roots through the long, cold winter. Try using a fertilizer with weed control to nourish the growth you want and keep pesky weeds at bay. It’s a win-win. 5. Repair Empty Spots - Next, you’re going to want to fill in any empty spots with a lawn repair mixture (a mix of grass seed, quick-starter fertilizer and mulch). Taking the time to repair any bald patches now will make your spring lawn care that much easier. Plus, it provides nutrients to sustain your lawn through the winter, giving your lawn a leg up when the thaw comes. Spread a thick layer of the lawn repair mixture over the area, lightly compact it down and then water thoroughly. Be sure to continue to water the areas you repaired every other day for two weeks. Winter is a difficult time of the year for your lawn, but with the proper care and preparation, you can set your grass up for success and save yourself a lot of time, money and frustration. How do you maintain your lawn through the fall and winter months? Share your favorite lawn care tips in the comments section below!